This is an open forum for input regarding the future of the campus' Americans with Disabilities Act (ADA) transition plan. The consulting firm SZS Consulting will be assisting the University through this process. Persons with disabilities who anticipate needing special accommodations or who have questions about physical access may email mvaneyk@csustan.edu or call (209) 667-3623 in advance of the forum. 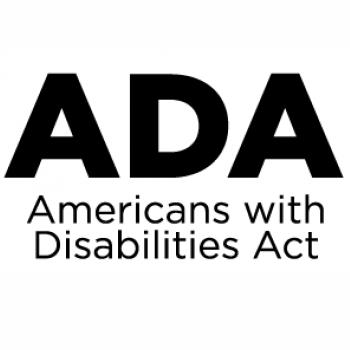 California State University, Stanislaus is collecting information as part of the process of preparing an ADA Self-evaluation and ADA Transition Plan in compliance with the Americans with Disabilities Act (ADA) to update our existing documents. We are also seeking campus input via a brief web survey. This survey is one of many ways that the campus is identifying and defining accessibility needs as part of its process to provide more accessible programs, activities and services. Any information provided to us will help strengthen the final recommendations for barrier removal that will result from these efforts. Please be specific about which facility or barrier(s) you are commenting on. Please submit the survey by April 8, 2019.